Getting close to year end for SEC and August is traditionally quiet for us. Have been very busy for the last couple of weeks gathering together last of the content for this new website (I’m afraid the old one was made many years ago and had been neglected for nearly as long!). Time to take a quick breather and reflect on the past year and overall it’s been a very good one. To name just a selection of events, we were at Goodwood Revival and Festival of Speed, Southampton Boat Show, Brighton Marathon, Glorious Goodwood, Brighton Festival, Wild Life and Pride. We helped out at many new events (for us) including Mutiny Festival (where a favourite of ours, Snoop Dogg entertained!). 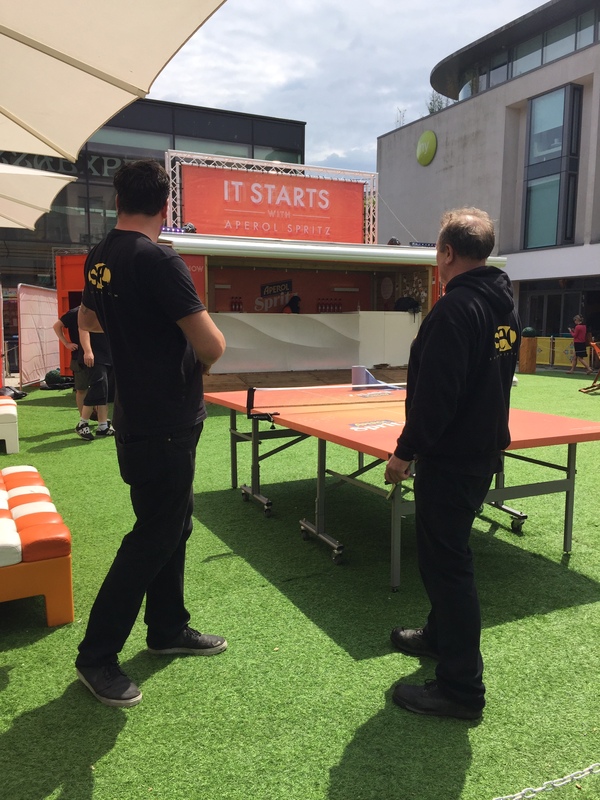 We’ve helped rig and de-rig numerous corporate events at venues all over the South East. We added a new client late last year who kept us very busy throughout December setting up (some challenging) Christmas parties. We’ve had crew, in very bad weather conditions, battling valiantly to hang the town centre Christmas lights! We’re very lucky to have some really good clients who we’ve worked with for many years and we’ve added some new ones who we hope to continue working with. Some new faces have joined the team and we’ve said goodbye to a few. It’s been great to welcome back some of the ‘old school’ (who have been away doing other things). In the last few weeks we’ve signed up to the Brighton and Hove living wage campaign and we’d urge fellow local businesses to get on board too. It costs to live in this lovely city so we’ve always paid more than the living wage. As always, lessons have been learnt from all our endeavours. Big thanks go to the crew, always willing to go beyond the call and such a great team to have around me. Enjoy the next few days before we hit September full on!